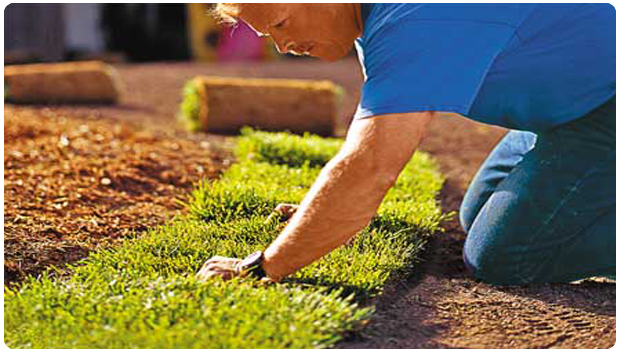 We understand a lawn isn’t just grass – it’s an investment. 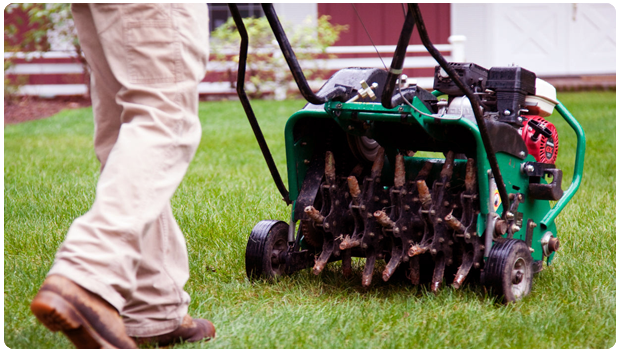 An investment of not only time and money, but also of dreams and memories.Then Consider us for Your Lawn Maintenance. 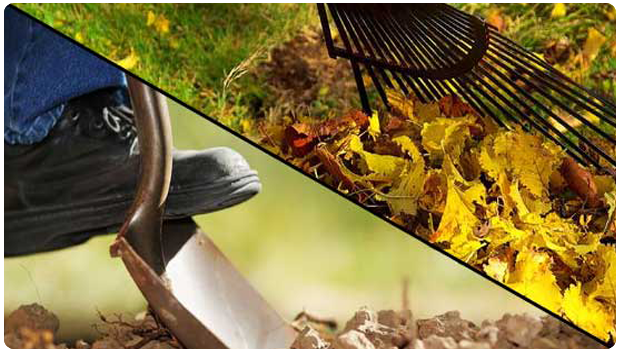 Spring is a time of rebirth and reawakening from a long winter’s nap.Getting out into the fresh air of spring can do much to revitalize your plants as well as you.